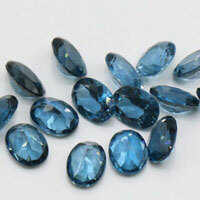 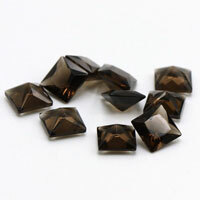 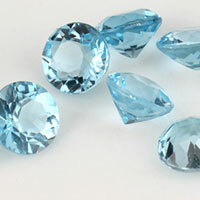 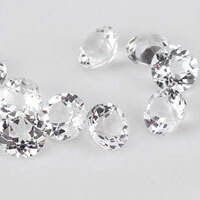 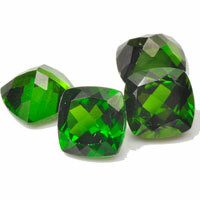 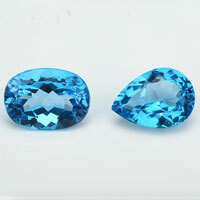 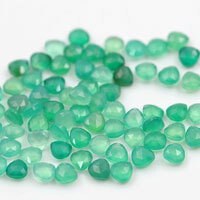 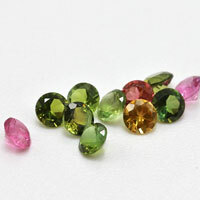 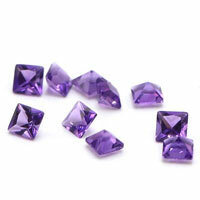 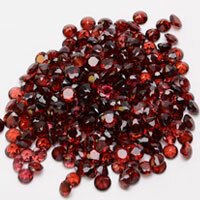 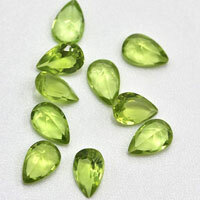 Checkerboard cut gemstone is one of popular cut for for jewelry designs, Checkerboard cut also called as turtle face cut. 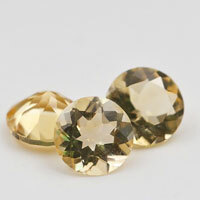 There're two kinds of Checkerboard cut for the gemstones, one is Checkerboard cut on top with the regular culet for the bottom of stones, another is double side Checkerboard cut. 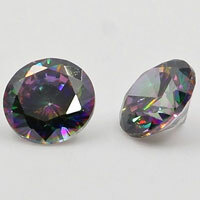 Can be made in Round, square, heart, cushion shapes. 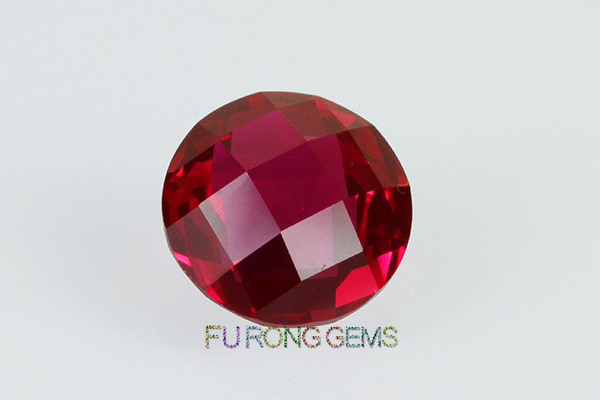 Loose Synthetic Ruby Red double side checkerboard cut round shape stones can be made in the size from 4mm-15mm. 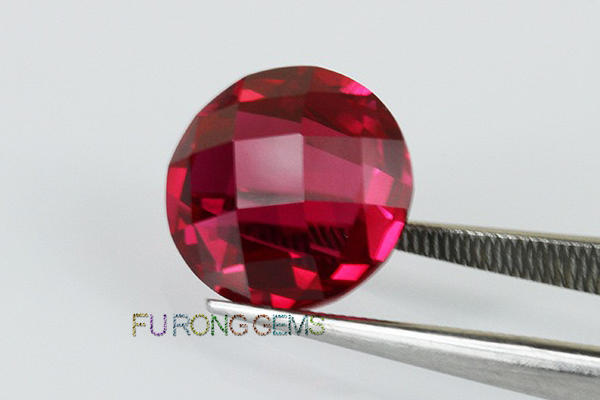 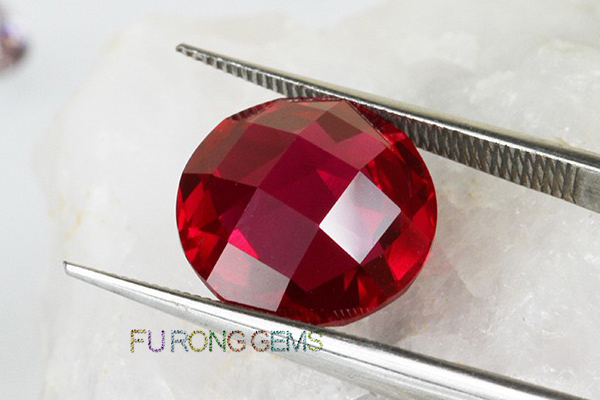 Contact us today to get the high quality of Loose Synthetic Ruby stones Red double checkerboard cut round stones from China Suppliers and wholesale. 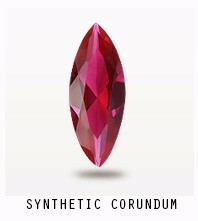 0 Respones to "Loose Synthetic Ruby Red double checkerboard cut Stone China Suppliers and Wholesale"